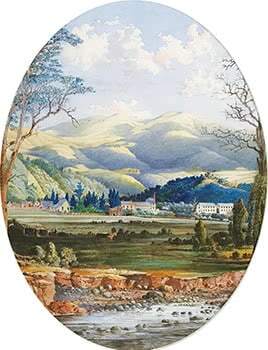 Dunedin's Mosgiel Woollen Mill, opened in 1871. The mill became an integral part of the town, providing major employment until its closure in the year 2000. The area is now an industrial estate known as Mill Park.